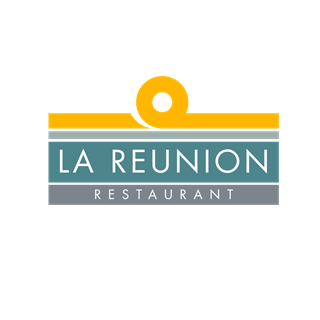 La Reunion is a restaurant and bar situated on Guernsey's spectacular West Coast. 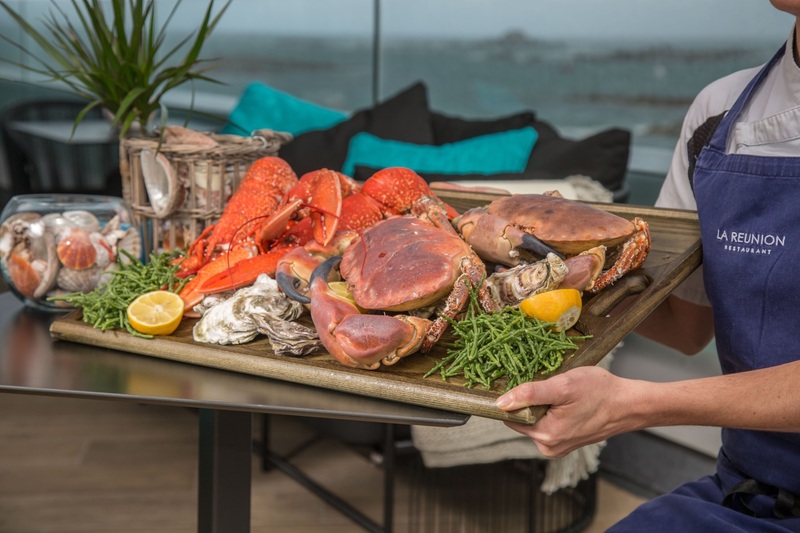 We offer affordable dining with the best local seafood, meat and produce. 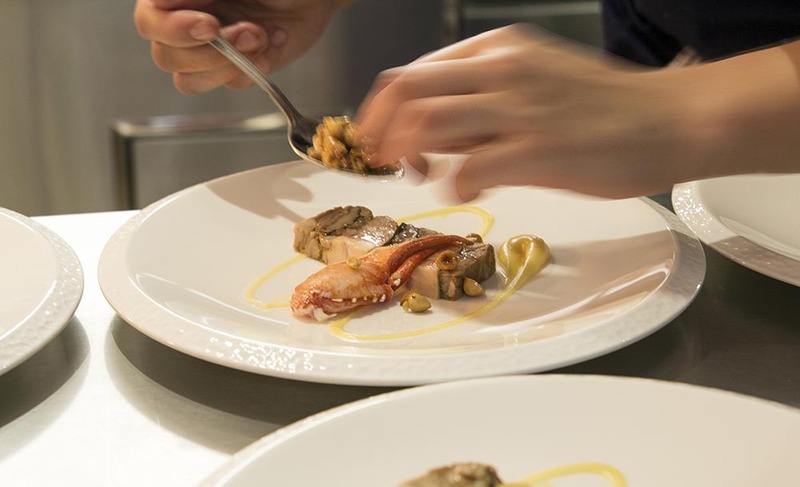 My party are all connected to the trade in one way or another and we all agreed that you need a front of house person to take charge and make sure everything is running smoothly. Our table was for 8.15 we had a cocktail but had to ask for menus, had to ask to go to our table and did not eat until 10.30. It was too little too late by the time someone came and apologised, this should have happened a lot earlier. We all understand how things can go wrong in the kitchen, but the front of house is severely lacking. After 2  months this can no longer be put down to teething problems. On a plus the food was very good, we just ate too late to appreciate it. It's a shame because the restaurant is lovely, and the food was good, but all we will remember is the lack of good service - it is not in keeping with the rest of the experience. Our first visit, and hope to make many more. Delicious food, beautifully presented. Good menu choices. Amazing cheese. 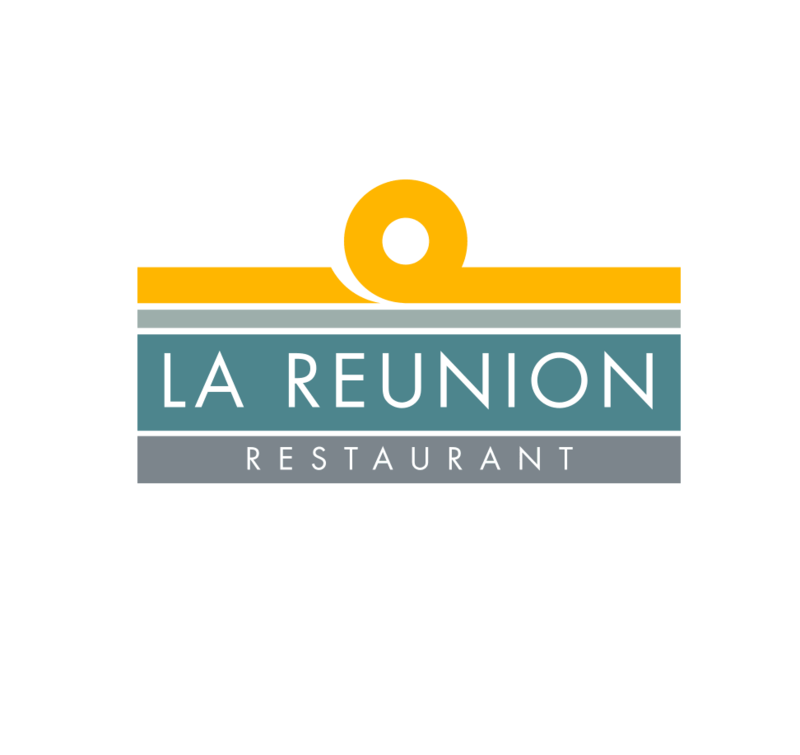 Great service great food and lovely atmosphere, would highly recommend. Feels like you are in a swanky London bar! Wonderful evening. Great feedback from my party who were mostly from the UK. They loved the location, food & atmosphere. Cocktails were fantastic. 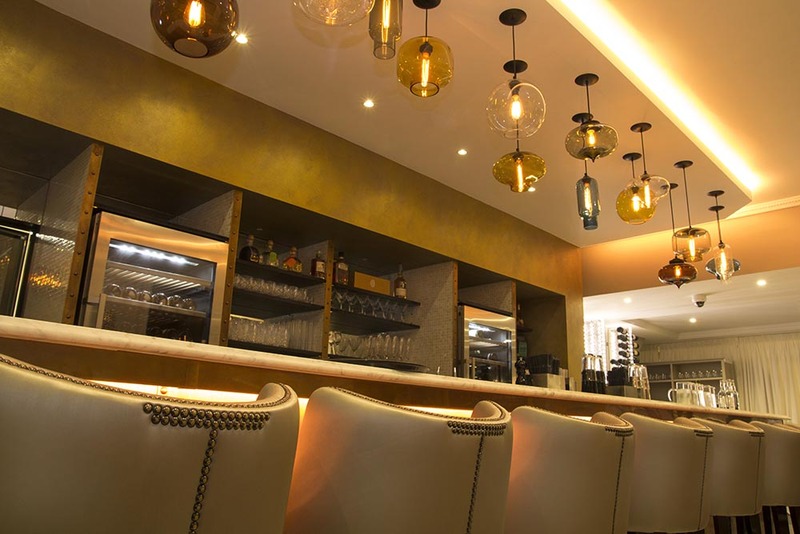 Bar was great, service was great, food was great, tad quiet as it was a Wednesday night and didn't like seeing the doors to the kitchen, very distracting and takes away the design of the restaurant. Looking forward to coming back.